Enrollment is now open for the 2018- 2019 school year will begin in August. Enrollment forms must be completed each year and prior to attendance. 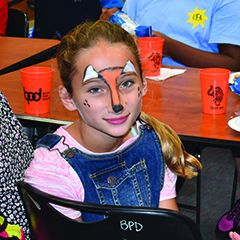 Tiger Den is a licensed-exempt cooperative program between the Byron School & Park District, which provides elementary school children structured activities and quality care in a convenient and safe location. Tiger Den staff escorts students to school in the morning and picks up students in a designated location when school dismisses. The program is designed to be flexible and accommodate working parents; however, all individuals are welcome to participate! 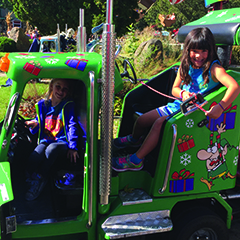 It is the objective of Byron Park District to not only provide quality supervision and care in Tiger Den, but also help each child develop fundamental play, social, and communication skills. 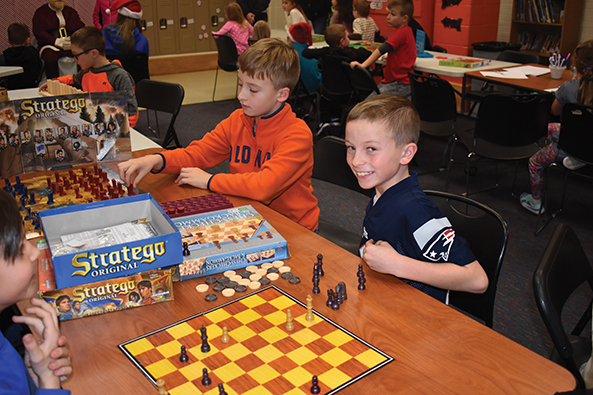 The school's positive behavior system is also incorporated into our program. 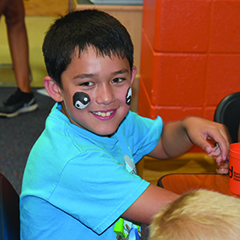 Tiger Den activities include organized games, weekly theme activities or crafts, snacks, study time, and supervised free play. Various toys, board games, card games, arts and craft supplies, and LEGOS are available. TIME: 6:00 a.m. - 7:50 a.m.
*Check-in 6:00 - 7:50 a.m.
TIME: 3:10 p.m. - 6:00 p.m.
*Late pick-ups incur a $5 fee every 15 minutes. Services will NOT be offered on school snow days. If your child(ren) are already at Tiger Den when school is cancelled, we will contact you and request that you pick up your child(ren) as soon as possible to ensure safety of all children and staff members. Credits WILL be given for snow days when no services are offered. This program is designed for the parent(s) who have to work while their child has a day off school. 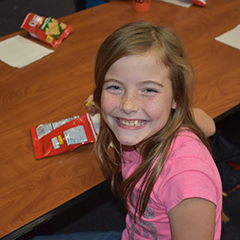 Age-appropriate games and activities, supervised free-time, snacks, lunch and swimming will be scheduled daily. Children must bring their own lunch, swim suit and towel. A minimum of 8 individuals must be registered during winter & spring break days to hold the program. Children must be enrolled in the Tiger Den Childcare Program prior to participation. TIME: 6:00 a.m. - 6:00 p.m.
*Check-in 6:00 - 9:00 a.m.; Check-out 4:00 - 6:00 p.m.
TIME: School dismissal until 6:00 p.m.
*School dismissal is 11:15 on half days. *Morning Tiger Den childcare fee is not included in the half day Fun Zone Fee.